A fun new way to teach numbers! 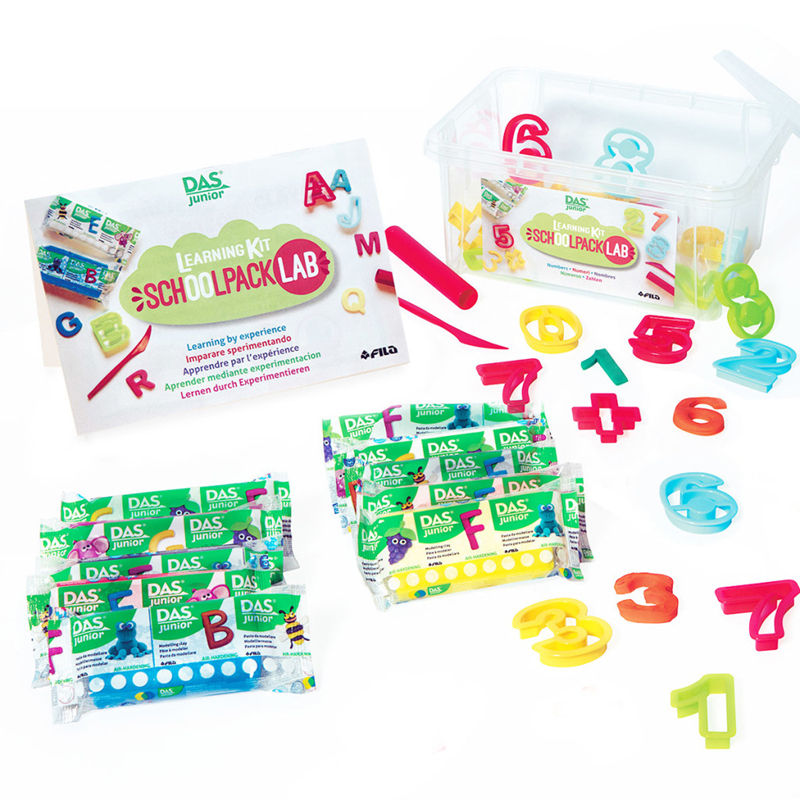 DAS Junior Air Hardening modelling clay in a ready to use complete kit for the classroom. 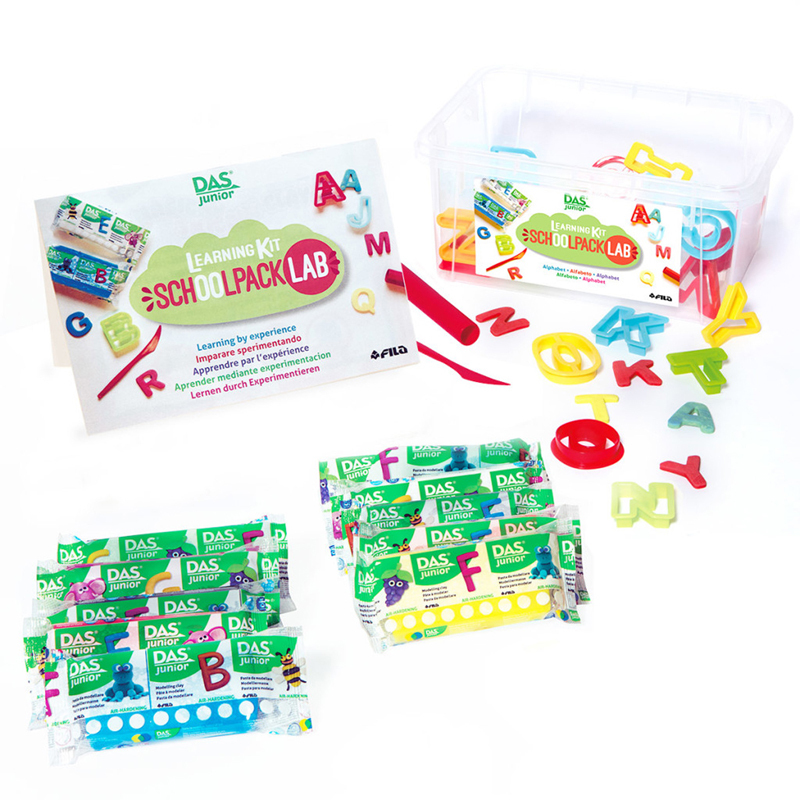 The Numbers Schoolpack Lab contains the tools to teach numbers: 1 educational poster, 10 blocks DAS Junior 100g in 10 different colors, molds for the numbers 0-9 and 5 math symbols, 8 rolling pins, 8 cutting spatulas and 2 resealable bags for clay storage. Mineral based clay is gluten free and AP Certified. 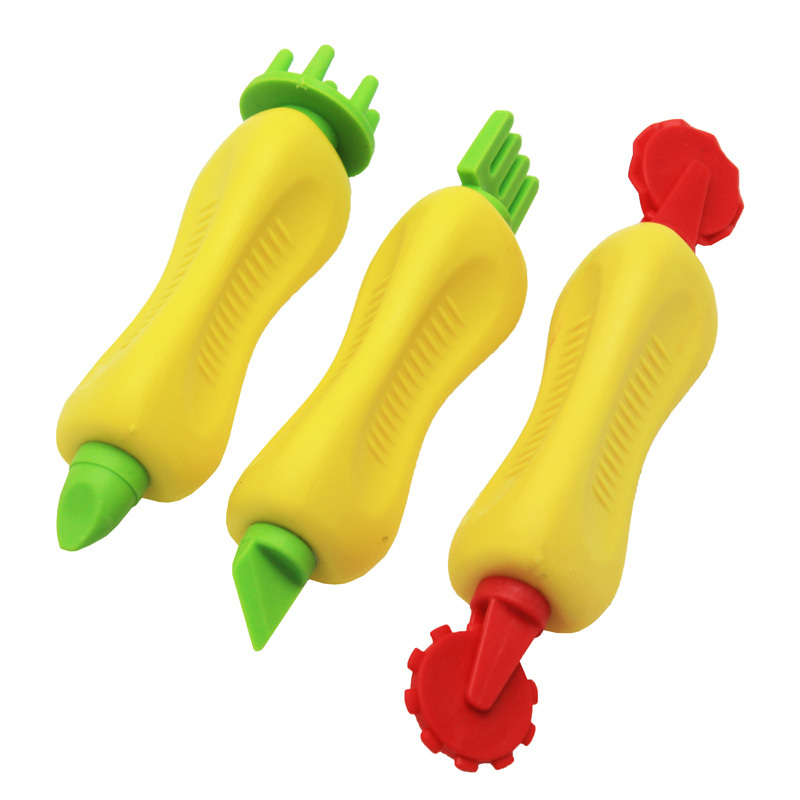 The Das Jr Schoolpack Lab Numbers can be found in our Clay & Clay Tools product category within the Arts & Crafts.